The New Orleans Pelicans have gone through a rough last couple of weeks being swamped with rumors surrounding the long-term future of All-Star big man Anthony Davis. It took another intriguing development on Thursday as the team elected to hold onto him through the trade deadline. 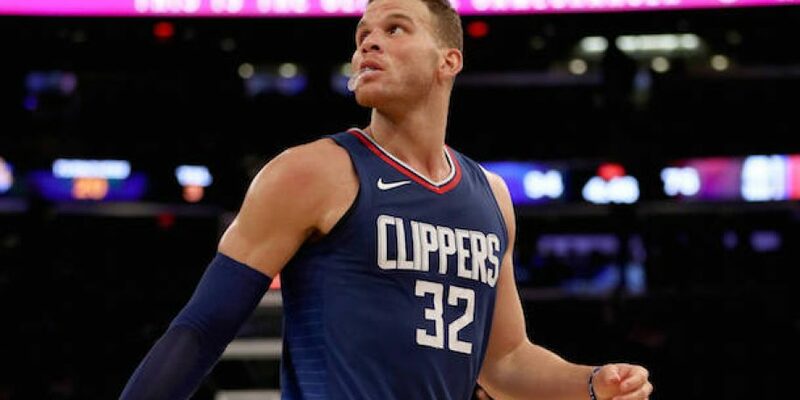 In response to that decision, the Pelicans have also gone forward with allowing him to play once again, according to Adrian Wojnarowski of ESPN. 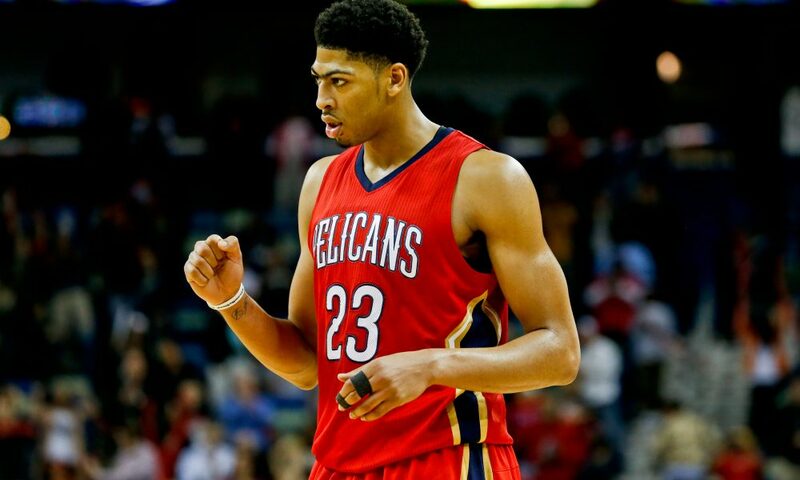 Davis had missed some time due to a finger injury but shortly after, it was revealed that he had demanded a trade from the Pelicans. This had seen the team continue to hold him out despite him being medically cleared to return. Given that New Orleans has made the decision to hold on to him, it has put the team in a precarious spot of either playing him or sitting him through the rest of the season. Davis took the floor Friday night where he helped the Minnesota Timberwolves on Friday night 122-117 after notching 32 pts, nine rebounds and three blocks despite not playing in the fourth quarter. This marked the first time in his career that he has scored at least 30 points in 25 minutes of fewer played in a game. All of this now sets up an intriguing situation over the rest of the year that be centered on how much more the Pelicans will let Davis play this year.